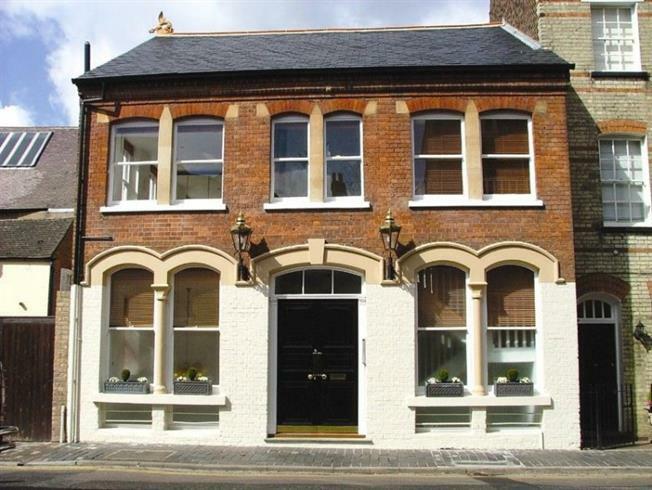 1 Bedroom Flat To Rent in St Albans for £2,730 per Calendar Month (Calculated). A range of stylish one and two bedroom serviced apartments available on a weekly/monthly rental. Situated in the heart of the City and immaculately presented throughout. Prices start from £630 per week for one bedrooms and £770 per week for two bedroom apartments including wi-fi and parking. Availability on request.